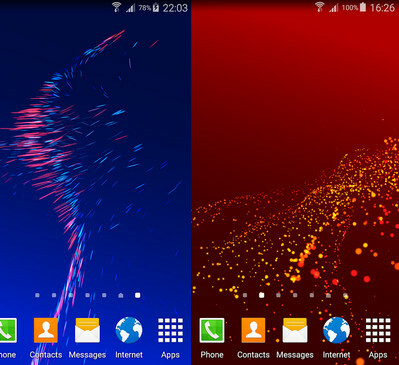 Maxelus, the greatest developer in Android personalization apps is out with a new beautiful live wallpaper. 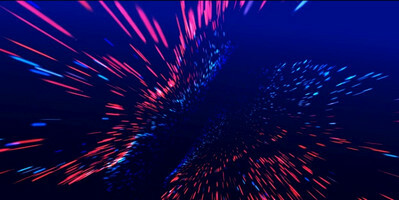 Motion is a beautifully designed animated wallpaper with parallax 3D effect. You can change the colors, backgrounds however you like, or use pre-existing ones. To customize the live wallpaper and animation settings, just double click on the screen and customize away! !